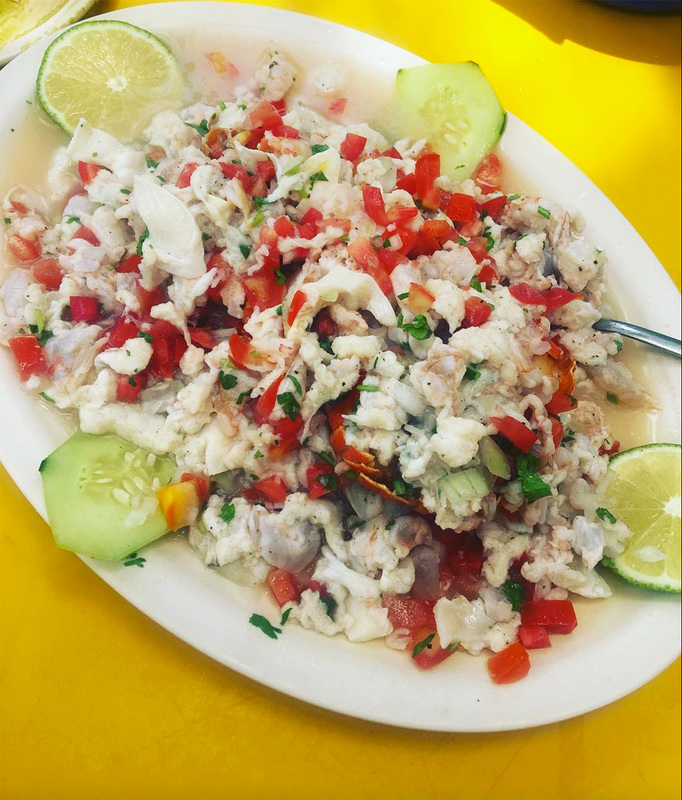 For the chefs Dan Hong and Mitch Orr, the chance to visit the peripatetic Noma’s most recent pop-up in Mexico was as close to a pilgrimage as imaginable; the choice to take a detour through LA and take in the sights (read: sample “lots of food”) was also a no-brainer. It wasn’t until they arrived in the jungles of the resort town Tulum, however, where the chef René Redzepi had been serving what top critics called ‘the meal of a lifetime’ for seven weeks that both chefs had their minds well and truly blown. “It was genuinely mind-blowing, quite possibly the best restaurant meal of my life,” Hong recalls of the dinner, tickets to which sold out within two hours of going on sale last December. Each ticket weighed in at as much as $950 per person. “The whole experience of time and place” has since stayed with Hong in the months following, owing in no small part to the importance Redzepi places on instilling a sense of the latter into everything he does. For the latest iteration of his globetrotting epicurean phenomenon, the chef staged an open air dining room in the middle of Quintana Roo jungle; sandy pathways throughout were lined with baskets of local produce, pineapples, jackfruit and mangos being amongst the most easily identifiable; chairs and tables were wrought from local hardwoods; a crew of four women from a nearby Mayan village were charged with making tortillas. 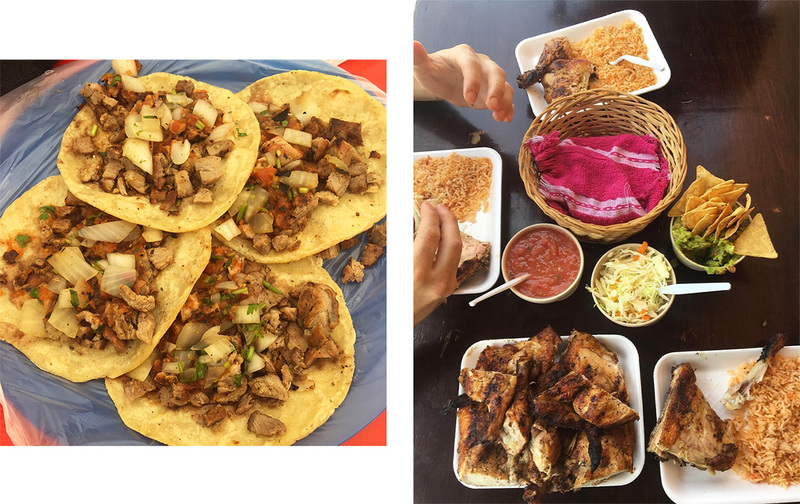 For Hong, “The fact it was in a sort of jungle in Tulum and the food and service was so unique, thought provoking and most of all delicious” made the experience an unforgettable one. So much so that both Hong and Orr have been compelled to bring something of their experience home to Sydney. The duo are throwing a party next month inspired by some of the best things they ate on their unenviable tour of duty. Herewith, the chef shares with GRAZIA three of his recommendations for the best places to eat in Tulum – now that Noma has packed up shop, of course.